GOMA, Democratic Republic of Congo – As the World Health Organization has determined the latest Ebola outbreak has significant risk for spreading throughout the region, IMA World Health is working to prevent the disease’s spread and responding to affected areas. “It’s important we take action now and ensure communities and the health care facilities that serve them are protected, and know how to respond as the disease spreads,” Dr. Larry Sthreshley said. Sthreshley is a PC(USA) missionary and IMA’s country director, based in Kinshasa. IMA is raising funds to provide personal protective equipment for community health workers who might come into contact with infected individuals. 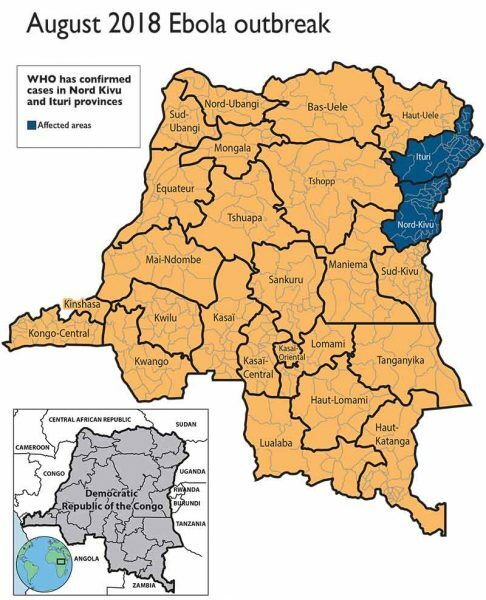 “The larger challenge is infection control and prevention; ensuring that health workers are trained in how to identify cases and to prevent disease transmission…and that communities at risk are informed,” Dr. William Clemmer said. An American Baptist Churches-International Ministries missionary, Clemmer supervises IMA’s Goma office. Ebola Viral Disease is exceptionally contagious and often fatal but it can be prevented. IMA, through its local partners on the ground, will interact with both health care workers and the community at large to inform and equip; enhancing essential prevention measures and to increase understanding about how Ebola spreads and steps communities and individuals can take to remain safe. 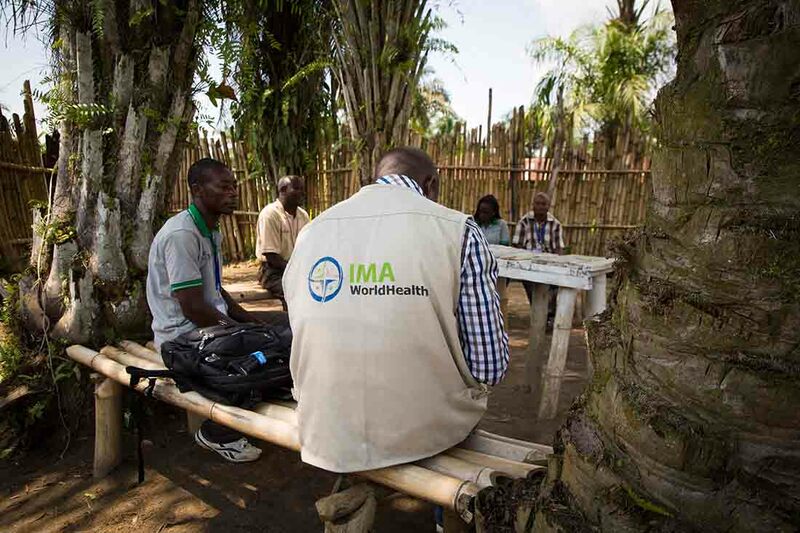 Since 2000, IMA has worked alongside the Congolese government, donors and an array of local and international partners to revitalize the country’s health system, fight diseases and improve access to health care.